Beginning of December I was booked for a wedding ceremony at Aachen townhall. The ceremony and subsequent toast with friends took about 1.5 hours and I pressed the shutter button 600+ times (If I was a soldier the applicable word for me would be “triggerhappy”…). Back home I encountered a rather delicate problem. Some of the images seem to be broken. Lightroom displays the image, but I am not able to process or alter the RAW file. “Unexpected end of file” is what Lightroom is offering me for an explanation. I was very lucky, because no critical images were damaged. Mostly shots of which I had multiple versions were not processable, so I skipped any effort to rescue the images. Did the card always work correctly in that camera ? Do other cards work correctly in the same camera ? Which cards ? Are there any error messages from the camera ? Are the contacts on the card clean ? Did you test the card with an external card reader ? If yes, were there any error messages ? Did you update the firmware of your camera ? My answers to that were yes, yes, no, yes, yes, no, yes, yes. 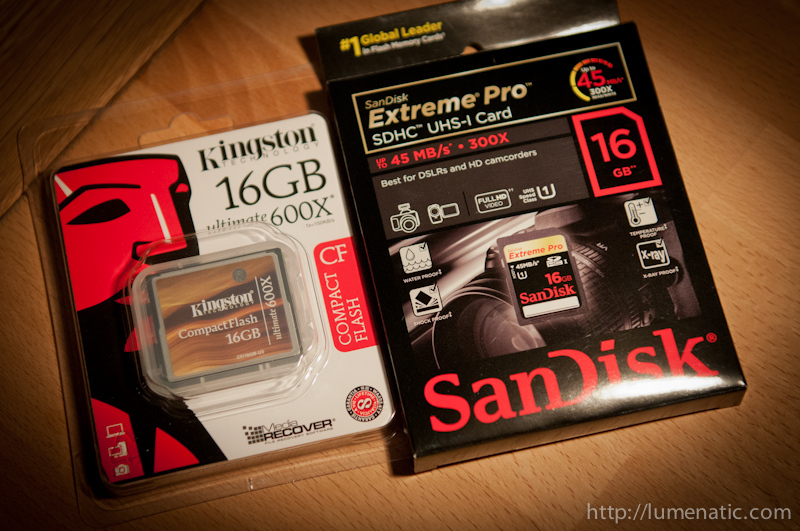 In the end the SanDisk support advised me to return the card to the vendor and request an exchange. Which will be interesting because I bought the card via Amazon.de over a year ago. I will try this and report the outcome. Do not delete the memory cards until you have processed the pictures ! This will give you the chance of re-copying the files to your harddrive. If the copy process was the problem this could be solved. If your camera has two memory card slots consider saving the images on both cards simultaneously. Have always spare memory cards at hand. You can switch quickly when a card breaks down or when you have no time to process the first batch before the next shoot starts (see tip 1).